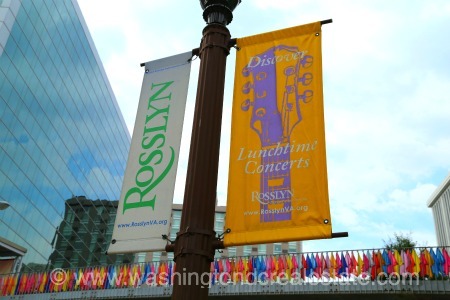 Rosslyn is a thriving urban village in Arlington, Virginia, combining close proximity to Georgetown and the District via the Key Bridge but without the parking challenges many DC residents encounter on an ongoing basis. Rosslyn includes the North Rosslyn and Radnor/Ft. Myer neighborhoods, as well as a mix of retail and commercial outlets providing a number of conveniences. Read more about Rosslyn real estate. The Rosslyn community is also home to some of the area’s most expensive condo developments, including the prestigious Turnberry Tower. Condo developments range from mid and high-rise to garden style with many offering sweeping views of the Potomac and DC skyline. Townhouses include the Bromptons at Monument Place, Highgate, Hillcrest, and Palisades Park. Rosslyn is served by the Rosslyn Stop on the Blue and Orange Metro Lines.